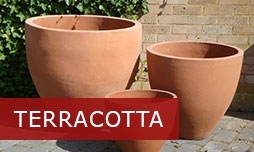 The Red Mud Hut has been an importer of terracotta plant pots, garden troughs, large and bespoke planters in the Greater London area for over 27 years. 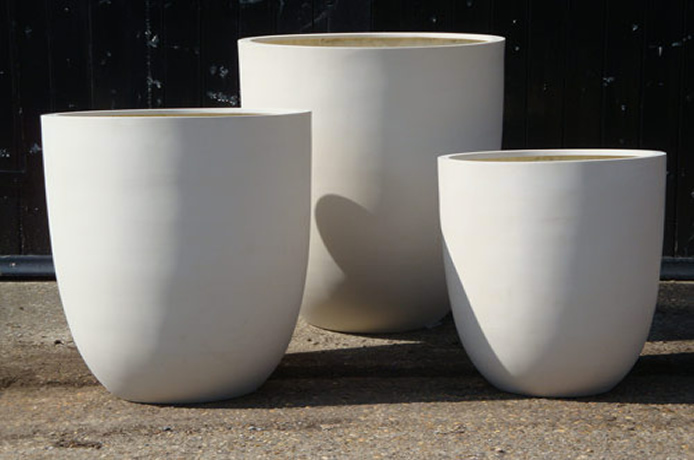 We are perhaps best known for our extensive collection of large planters, all of which can be viewed at our shop at the world-famous Flower Market in Columbia Road, London. 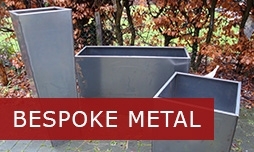 These planters are designed to brighten up your garden and have been developed to maintain their beautiful finish for years; even when faced with Britain’s unpredictable weather conditions! The planter or pot you eventually go for will depend on the kind of look you’re trying to achieve in your garden. If you have a particular vision for your garden planter, we can bring your idea to life by creating bespoke planting solutions that will perfectly complement your outdoor space. Our team will create planters to your exact specifications and help you choose colours and textures that will add style to your landscape. The Red Mud Hut offers custom planters in a range of finishes, including our ever-popular Corten steel planters. 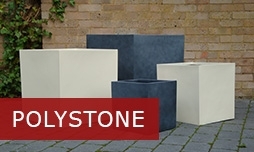 From polystone to terracotta favourites, our selection of planters and pots really are second to none. We’re committed to finding the very best planters on the market, and our selection has been sourced to meet all of your planting needs, so whatever you’re looking for, we’re confident you’ll find the right product here at The Red Mud Hut. 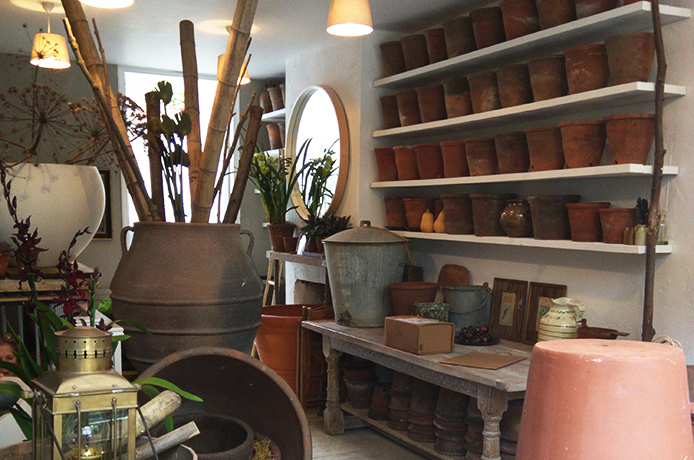 If you’d prefer to browse our excellent range of large planters for yourself, you are welcome to visit our shop in East London. Alternatively, you can order your preferred products online. If you have any questions regarding our garden planters or a problem area within your garden, please don’t hesitate to contact our friendly team for advice and recommendations. We offer discounts to trade customers, including landscapers and garden designers. Please enquire with us to find out more.